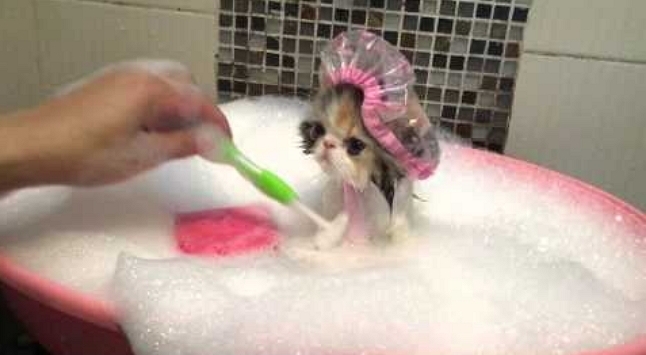 While bathing a cat has its pros and cons and people that fall on both sides of the tub, so to speak, it is still hard to ignore the fact that sometimes it can be really cute. Depending, of course, on the cat in question. 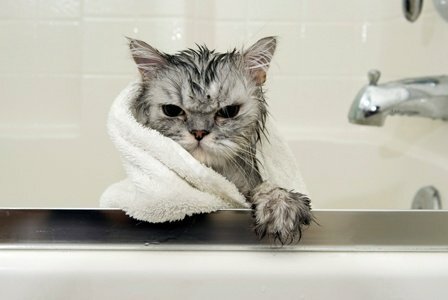 The ASPCA shares that as cats are already fastidious in their personal hygiene, baths are not a particular necessity for them. However, if a cat gets into something really dirty, sticky, or has made contact with something that can cause illness that is residual in the fur, it may be needed.